Pte. 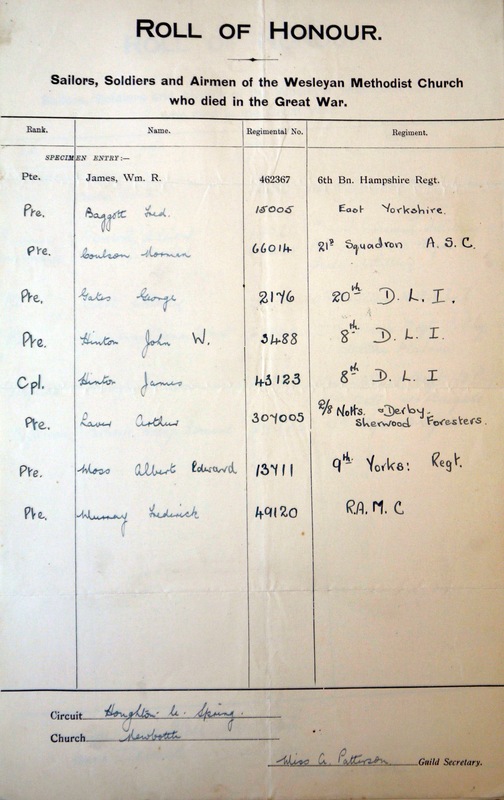 Fred Baggett 15005 East Yorkshire Regt. Pte. Albert Edward Moss 13711 9th Bn. Yorkshire Regt.